She pulls out a truly devastating heart wrenching performance that does break through. Normally I’d say something sarcastic about emotional speeches transforming people’s motives but in this case I’m all behind it. Victor releases Lily – commenting about trying to be human rather than monsters (honestly I had a whole list of quotes for this episode but there were just so many that I realised I was just quoting the entire dialogue). But at Dorian’s mansion, Dorian demands her female army leave. When Justine tries to stab him and discovers his immortality, they quickly run out leaving just Justine and Dorian. He says something jaded and sad about how many Lilys and revolutionaries he’s seen and how Justine should just run along. They really needed more time to develop Dorian as this world-weary jaded figure because all he’s selling is petulance and childishness. Justine cannot go back to her terrible life – she’d rather “die on her feet than live on her knees.” Dorian takes her at her word after she confirms it – and breaks her neck. 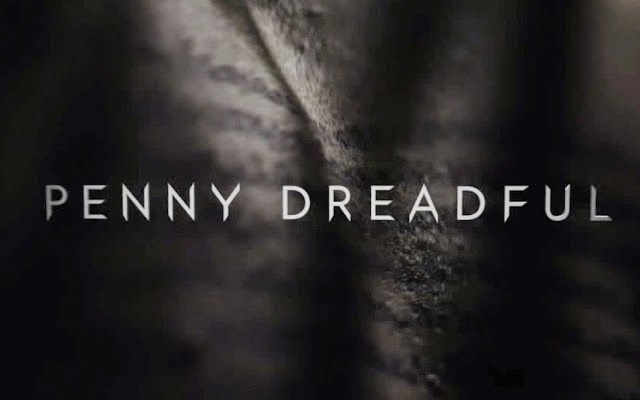 Ok, I always expected Penny Dreadful to end somewhat tragically… but we’re sending a plethora of worrisome messages, the same messages I have complained about through this season when it comes to Vanessa, Lily, Henry and Kaetenay. This is not heading to a good place. They only thing that could salvage it at this point is Seward and Catriana.